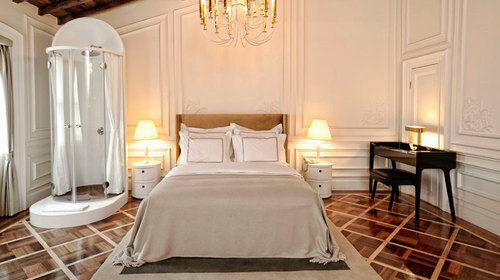 There are some very nice boutique hotels opened lately in Istanbul. Other than 5 star chain hotels such as Hilton Istanbul Bosphorus , Swissotel Bosphorus , Ritz Carlton Istanbul, Fourseasons Istanbul Bosphorus or Ciragan Palace Kempinski you can always consider staying at a small and outspoken boutique hotel. We will be suggesting you our favourite small hotels depending on our past experiences. According to our previous experiences and feedbacks received by our clients, we are happy to recommend the following boutique hotels in Istanbul. Adahan Istanbul: We have a special sympathy for Adahan Istanbul. We personally witnessed many times that people check in as guests and check out as best friends. This must be the Lale Platin and Adahan team effect. Ms. Lale, our dear friend and the passionate, successful manager of Adahan Istanbul personally takes care of each guests needs and interests. She is always present at the hotel going up and down, making sure everything is smooth and on track. Needless to say how beautifully decorated this 19th century Ottoman building is. Adahan Istanbul, for its location and precise service, is always a great choice for travelers planning stay in Sishane area. The hotel is only two minutes walking distance to Tunel metro (funicular) stop and Istiklal Avenue. There are plenty of nice dinner and bar options within very short walking distance. 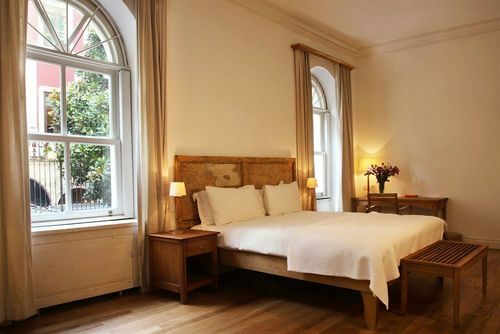 Tomtom Suites Istanbul: Tomtom Suites Istanbul is housed in a charmingly beautiful 19th century building that was once home for French nuns and at a later stage home for famous Levantine families. 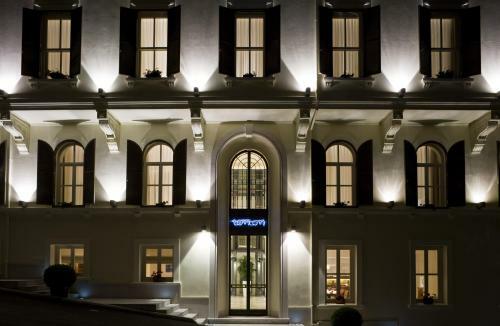 Today, Tomtom Suites is one of the nicests small hotels of Istanbul. With its twenty (20) modern decorated suites and central location nearby Istiklal Avenue, Tomtom is perfect fit for travelers who prefer to discover the city on foot and experience the local vibe of the city. The House Hotel Galatasaray: The House Hotel Galatasaray is a character small hotel located in Galatasaray neighbourhood of Istanbul. 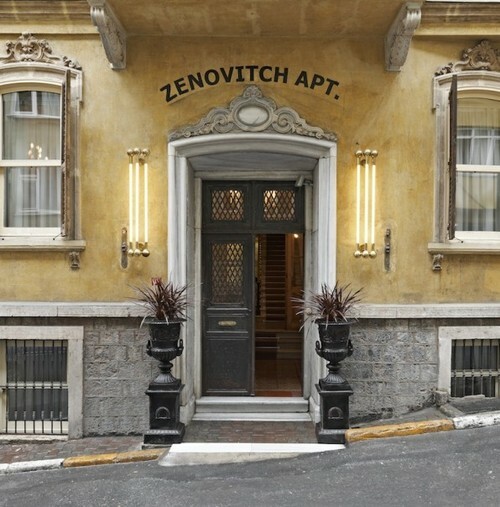 Due to its unique location and eclectic atmosphere, The House Galatasaray easily distinguishes itself from the other The House chain hotels. High ceilings and beautiful marble bath rooms are just some of the great things that The House Galatatararay offers to its guests. House Hotel Galatasaray is only five minutes walking distance to some important touristic attarctions of Istanbul such as: Kilic Ali Pasha Mosque, Istanbul Modern Museum, St. Antoine Church and Galata Mevlevihanesi. Sumahan on the water: The hotel is literally on the water. 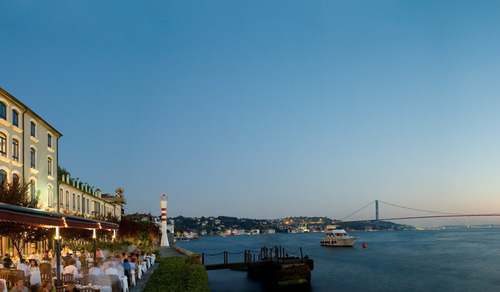 Located right by the shores of Bosphorus Strait, Sumahan on the water is the finest boutique hotel on the Asian side of Istanbul. This family owned small hotel is a great option for second time visitors. 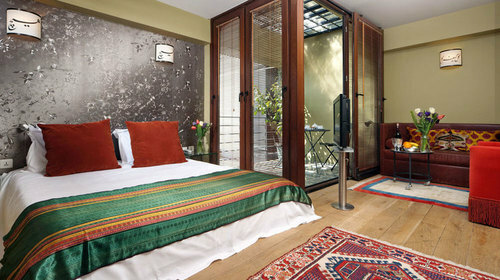 If you already experienced the old city and Taksim area, now you should definitely consider staying at Sumahan. The hotel has private motorboat service several times during both day and night from/to hotel to/from Kabatas (central Istanbul). Its priceless waking up by at this beautiful water front hotel, having a great Turkish breakfast and taking a boat to central Istanbul… You are in the city center only in 20 minutes. This is definitely a 5 star service! 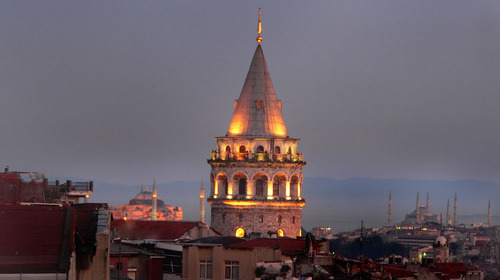 Hotel Ibrahim Pasha: This is the hidden gem of Sultanahmet (old city) area. 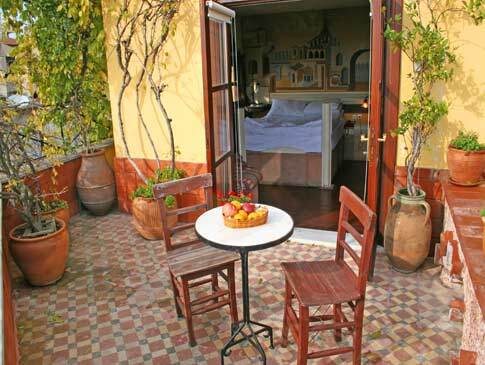 Hotel Ibrahim Pasha is a small boutique with an amazingly central location. Its only two minutes walking distance to major sights of Istanbul such as Blue Mosque, Hagia Sophia, Topkapi Palace Istanbul and Underground Cistern. 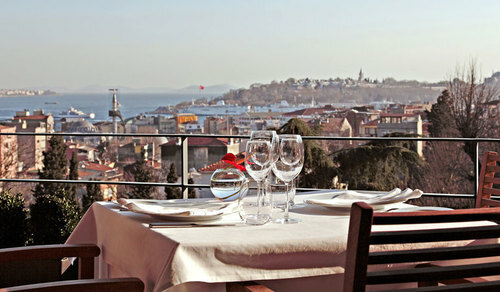 Friendly service, tastefully decorated rooms and an impressive rooftop with the breathtaking view of historical Istanbul. Make sure to have a reservation for this hotel months in advance. Due its unique location, they are fully-booked especially during the high season. 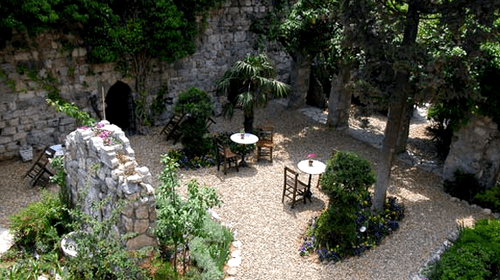 Hotel Empress Zoe Sultanahmet: Hotel Empress Zoe consists of several old Turkish style townhouses housed on a private archeological courtyard which borders the ruins of an ancient Turkish Bath House from 1483. Empress Zoe has 25 roomss uniquely decorated in harmony with wood and stone featuring Turkish textiles, authentic paintings and Islamic art. Empress Zoe Hotel is about two minutes walking distance to the old city, main touristic attractions of Istanbul such as Blue Mosque, Hagia Sophia Museum, Underground Cistern or Topkapi Palace.